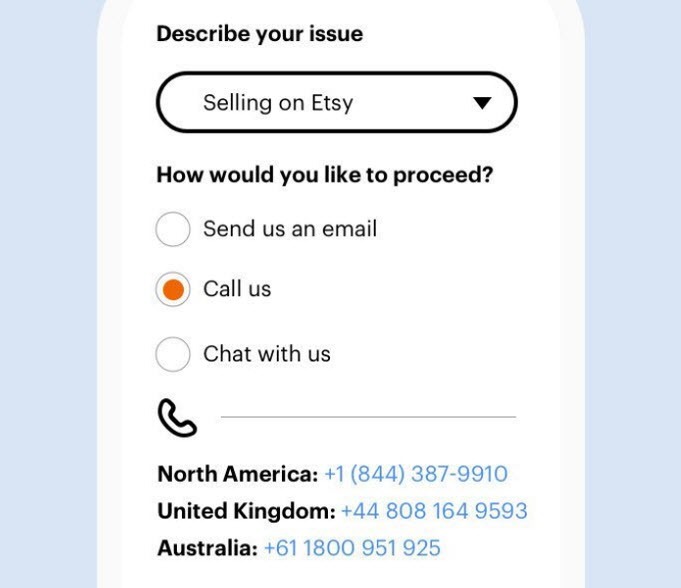 We’ve been working to make support on Etsy even better with a suite of new help tools so you can contact us when you need to get answers quickly. With our new phone support option, you’ll have a direct line to an Etsy support advisor. Our phone support team is ready to help you with any questions you might have about managing your shop on Etsy and using our tools. These are toll free numbers for the regions listed. Standard charges will apply. Phone support is only available in English. Our phone support team can’t give you legal, tax or other advice about running your business. 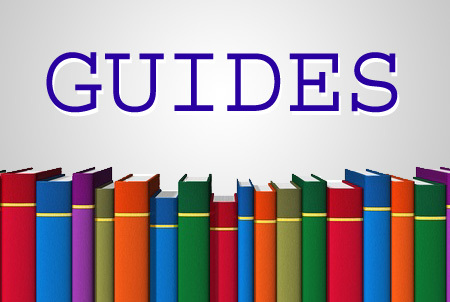 If you’re looking for tips on business topics, check out the latest articles in the Seller Handbook. 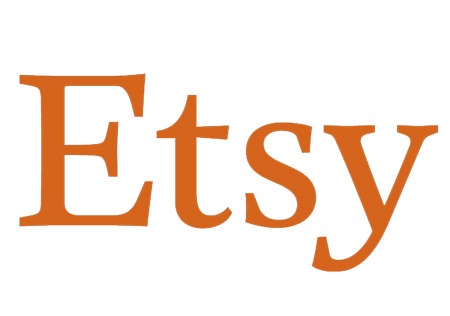 Next time you need support for your shop, you can get connected to Etsy—24 hours a day, 7 days a week. Update 3/29/19: To clarify, Etsy has had limited phone support for a number of years – see this article from 2014, for example. And while Etsy’s March 26, 2019 article in Seller Handbook states, “Now you can give us a call 24 hours a day, 7 days a week. 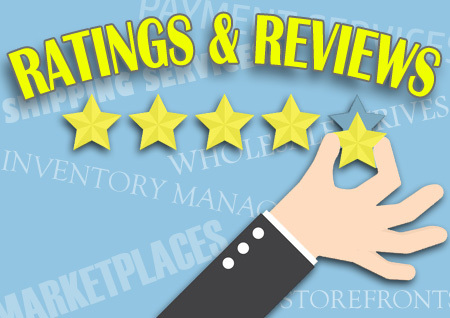 Learn more about our new phone support option,” it’s come to our attention the company actually added 24/7 phone support in October, though a number of sellers commented on the post as if it were news to them too.